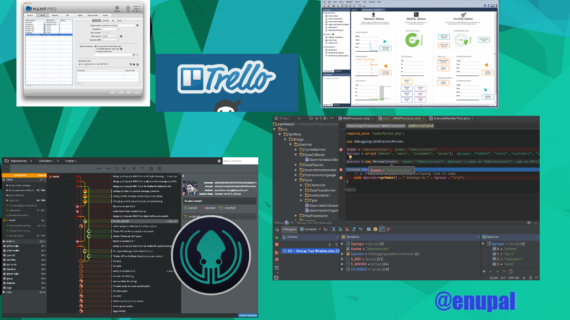 5 best programs for Web Development in PHP 2016 in Linux, Windows and Mac OS. The best programs for a highly productive Web Development environment in PHP. These software are available for any Operating System.